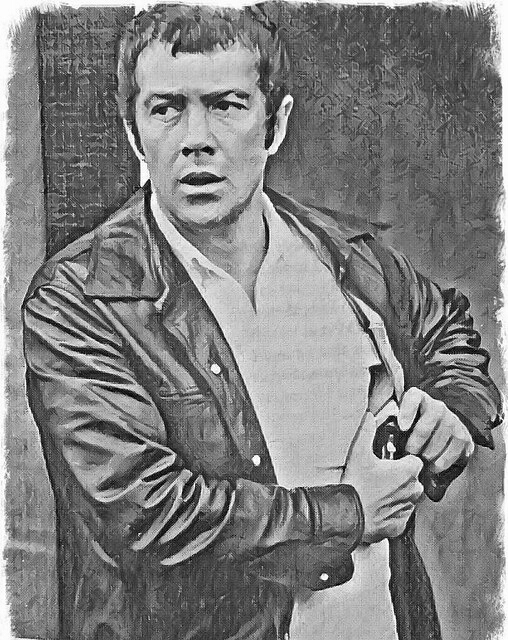 #166......"LEWIS COLLINS" - BODIE 3.7 . you'll never walk alone ! Ooh, that looks like an etching. i like that a lot. Thank you! Thankyou so much for another lovely comment and i'm pleased that this works for you. Thankyou for looking , it's always appreciated.